La Jolla is appropriately named. Spanish for “The Jewel”, is truly one of California’s most prized locations for La Jolla real estate. Since the late 19th century, La Jolla has indeed been considered California’s crown jewel. Wealthy migrants from back east have flocked to the irresistible allure of southern California: the magnificent coastline and beaches, the remarkable wildlife, and of course the finest year-round climate in the entire world. For modern home buyers, La Jolla real estate offers something for everyone: upscale mansions, luxury homes and condos, and of course the original American dream, the single family home. How Close is La Jolla from San Diego? Just fifteen minutes from downtown San Diego, La Jolla is the perfect amalgamation of the seaside resort, family-friendly paradise, and California dreamland. Yes, La Jolla is one of the wealthiest locations in the entire country. But it has never lost its relaxed and laid-back atmosphere. 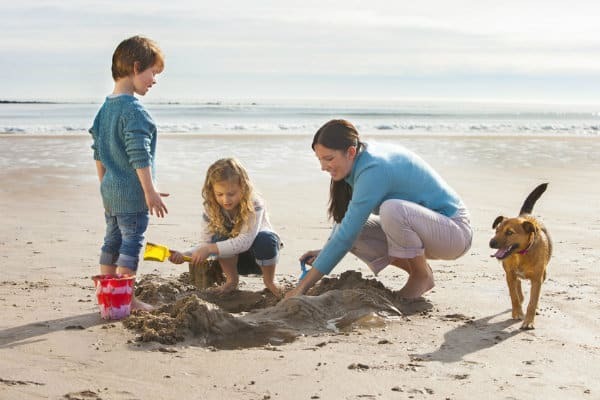 Maybe it’s the natural splendors of La Jolla that makes its residents so friendly and approachable… who wouldn’t be happy to own real estate in La Jolla, the jewel of California? What are the La Jolla Real Estate Market Trends? 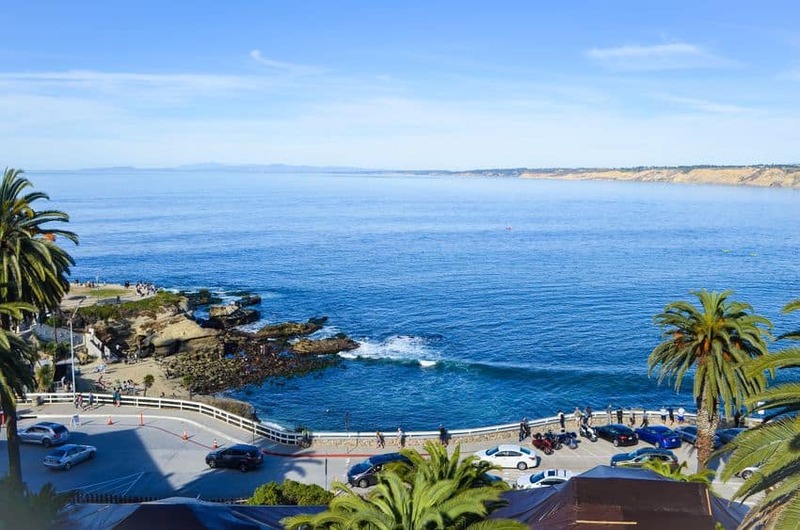 Average selling price of La Jolla homes in 2019 is $2,612,128. 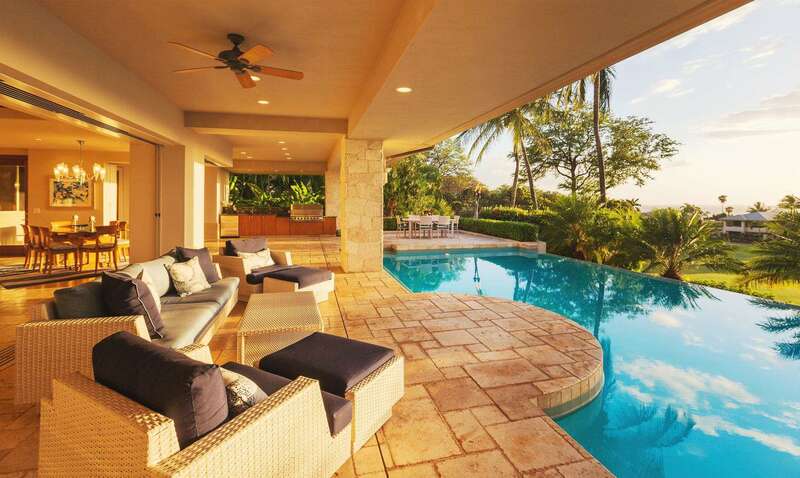 Homes are selling within 73 days of being listed for sale. How flexible are home owners? 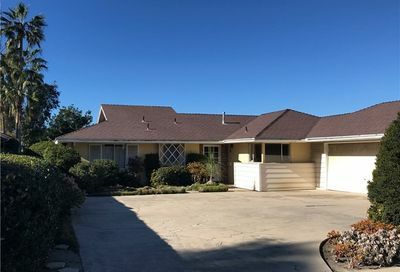 La Jolla homeowners are selling for 89.40% of the original listed price and after any type of price drop, houses are selling for 92.50% of the last listed price. There is 6.5 months of supply of homes for sale. That is down 5.8% from a year ago. The average price per square foot as of January 2019 was $959. That is up 11.30% from 2018 when it was $862 per square foot. If you decide to invest in La Jolla real estate you will find a quaint but affluent town where Chanel-clad ladies coexist with college kids, surf-bums, hang gliders, movie stars and moguls… all frequenting the same coffee shop. Why is La Jolla California so popular? First-rate shopping, fine dining, beachfront cafes, picture-perfect postcard views in every direction; some of the best weather and golf courses in the world, miles, and miles of beaches and of course: awesome surfing… no wonder so many people are investing in real estate by purchasing their first or second home in La Jolla. La Jolla has a spectacular variety of cultural activities from live theatre, movies, arts festivals, museums, festivals, 35 private art galleries, 12 antique stores, 27 jewelry stores, 30 apparel shops and so much more! Beach is a dog friendly beach and very popular among the locals. Fiesta Island dog park is also a great place to take your puppy to enjoy outdoor activities. Del Mar North Beach is a dog friendly beach too. Surfing spots to checkout are Blacks Beach along the cliffs of Torrey Pines. It is very popular with local surfers. destination for photographers. Though just a short stroll from La Jolla’s commercial area, La Jolla Cove will never lose its remote ambiance and spectacular beauty. And all this can be yours if you’re lucky enough to own real estate in La Jolla. La Jolla is more than just a pretty face or beachside destination for dining and art. It’s also the location of UCSD, the Scripps Institution of Oceanography and many other prestigious establishments including numerous software and biotech labs. Employment is high in La Jolla, and it’s no wonder given the quality of local employers. So if you’re fed up with settling for second best – if you’re ready to live in the best place in the entire country – be sure to investigate the tremendous opportunities available in La Jolla real estate and you may want to use our San Diego map search tools.